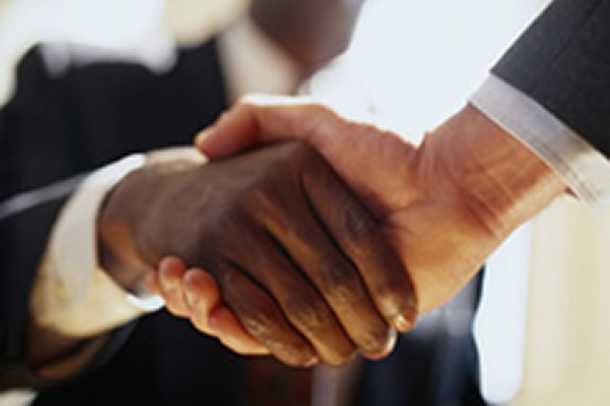 Finding the right business partner is a key element for success in Africa and can often turn out to be difficult for new comers. Whether it deals initiating business contacts or supporting you in the follow up phase, we can help you find the right partner who will share in-depth knowledge of your markets. and meet your requirements. Upon request Focus Ventures can provide you with full assistance at each stage of the negotiation process, up until contract signing.